If you are looking to sell jewelry in Houston, you will be pleased to know that there are many options available to you. It used to be the case that your only options were a handful of local jewelers or pawn shops nearby. While some have always accepted jewelry for resale, the market was very limiting in terms of demand and what they were willing to offer. Now that more people are looking to sell their jewelry, the market is growing and there are more methods for selling jewelry in Houston. If you still prefer your local jeweler, that option remains. It is important to keep in mind, however, that most jewelers will offer you a resale price that is far from the retail price paid at purchase. This is due to the fact that jewelry has a markup of around 200% to accommodate insurance costs, commissions, and general overhead of the store itself which can run very high. The best way to sell your jewelry locally is to shop around. Go to as many jewelers as possible to increase your chances of getting a decent offer. Sounds tiring tho, right? It sure can be. So, what are the other options? Here is where Worthy comes in. Local Jewelers - Jewelry, pawn and consignment shops are still an option. You will just have to shop around and be sure to arm yourself with a proper grading at a reputable lab such as GIA or GSI. 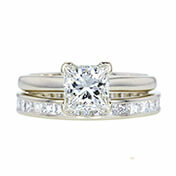 They specialize in grading diamond jewelry and can help you and the jewelers understand what you have. You will also look more prepared and less likely to be duped. This is a fine method, but will take some work on your part. 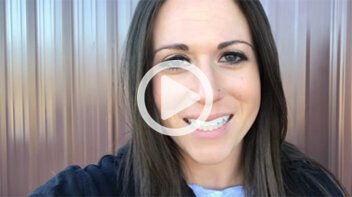 Online - You can sell your jewelry from the comfort of your home with Worthy (talk about local!) Simply head to Worthy.com and describe your jewelry to the best of your ability. From there, Worthy will give you a trending price, up to $100,000 in insurance coverage, grading, and shipping and present your jewelry to hundreds of jewelry buyers willing to compete for your valuable piece. Houston is the most populous city in the state of Texas and the fourth-most populous city in the United States. With a census-estimated 2014 population of 2.239 million within an area of 667 square miles (1,730 km2), it is also the largest city in the southern United States. More than 145 different languages are spoken in Houston, which gives it the position of the city with the third largest number of languages spoken in the country. 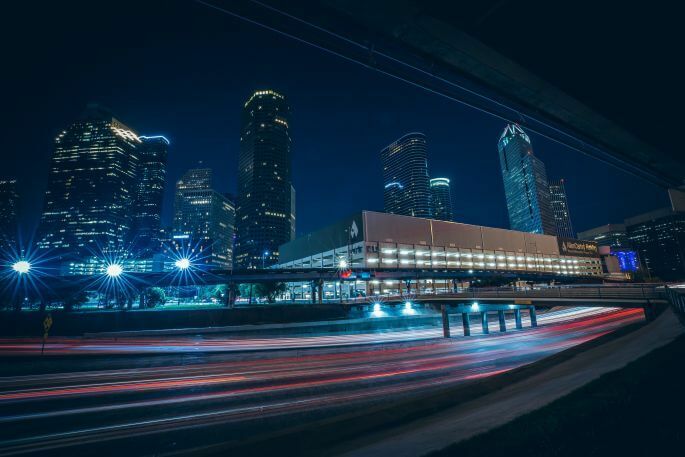 An influential city in the oil and high technology industries, Houston’s jewelry scene is not far behind, with it’s own diamond district at the Sharpstown Center. The Jewelry Building houses 10 stories with about 100 diamond, jewelry and watch wholesalers and retailers. The building is a major jewelry center not only for the Houston area but in the whole southwest. Houston is also home to the largest shopping mall in Texas. The Houston Galleria opened in 1970 and is the 9th largest mall in the United States, with over 375 stores filling the four floors. There are more than 15 different jewelry stores in the Galleria and over a 100 jewelry stores in the entire Houston area. Get a Trending Price – Describe your diamond jewelry and Worthy will show you the trending price of similar items to give you an idea of what you can get for it at auction. Schedule a FedEx pickup – Worthy will provide you with an insured FedEx shipping label. 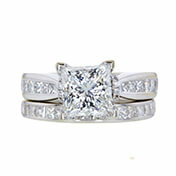 Your jewelry will be covered with up to $100,000 in insurance coverage. Grading & Auction Preparation – All jewelry on the Worthy auction platform is graded at GIA labs or at GSI. This results in a diamond grading e-report. Next, the jewelry is photographed in high definition from every possible angle. This provides potential buyers with all the information they need to make an informed decision during the auction process. The Auction - Worthy invites interested jewelry buyers to place bids on your high-end jewelry. The diamond grading report presents buyers with the technical specifications of the diamonds in your jewelry. During the auction, you can watch the auction map live to see the bids coming in. Approve Payment – If the highest bid meets or exceeds the reserve price that you set, you will get paid ASAP. If not, you may request to have your valuable returned to you fully insured and free of charge. If you are looking to sell estate jewelry in Houston, there are a few good options available. One of the easiest ways is by selling your estate jewelry from the comfort of your own home on Worthy.com. The success advocates at Worthy will assist you in understanding the value of your estate jewelry and selling it with ease. WHY SHOULD I TRUST WORTHY? With so many selling options out there these days, Worthy has to be sure to stay above the rest. That is why we pride ourselves in setting the bar high in security, value, transparency and efficiency. We do everything we can to get you the most the market can offer in the most secure, risk-free way possible. That is why we trust the very best in the industry to help us carry out the values we hold dear, and continue to deliver on our promises. Security. When you choose to trust us with your precious jewelry items, we take every measure to protect both you and your valuable jewelry. From the moment you ship an item to us until it is sold to the final buyer, we've got you covered. Transparency. Your peace of mind is our top priority. We keep you updated on the status of your valuable at all times, from the moment it is in transit until it reaches our facilities, and share the prices at which buyers are considering the purchase. You can set your reserve price, watch the offers come in and know where your valuable is at all times. Objectivity. When you sell your jewelry to a local jeweler, chances are their business interests come first, which may conflict with the true market value of your item. Worthy looks to bring objectivity back into the process. 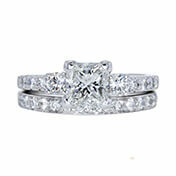 We do this by providing GIA or GSI diamond gradings that do not assign a value to the diamonds in your jewelry. They serve the purpose of describing your diamonds with complete accuracy so that buyers can place higher bids with full confidence. What Constitutes a Fair Market Price When You Sell Jewelry? As mentioned earlier, there is that initial shock that sets in when you learn the actual market value of your jewelry. It is sometimes referred to as the “price drop shock” and is often the hardest part of selling jewelry. Worthy looks to bridge that gap between the retail and resale price with the GIA gradings and 360 photos to attract the right buyers. The auction structure encourages competitive bids, which result in a better price for your item. 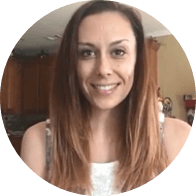 Many clients have received far better offers via Worthy after trying to sell jewelry locally in Houston and elsewhere in the United States. You can see some of the recently sold items below and see what kinds of offers these pieces get at auction. How do buyers join Worthy? Worthy is selective about who is accepted into the Buyer Network. All diamond jewelry buyers that wish to join are properly vetted. During the screening process, professional references are required along with active jewelry industry experience. Since all bids are legally binding, Worthy must also check that every buyer has guaranteed funds to finance their bids. 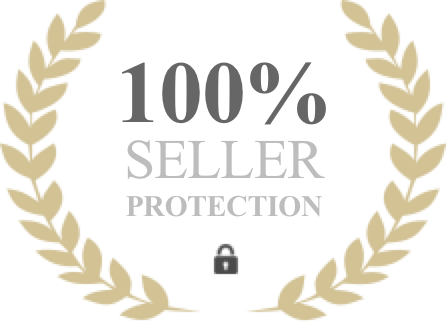 This is done to protect both the sellers and the buyers. What Items Are Worthy Buyers Interested In? Worthy buyers bid on all types of diamonds and diamond jewelry, as long as they meet the requirement of containing diamonds that are at least .5 CT each. It is also important that these diamonds are 100% natural and untreated. How Does Worthy Market My Diamond Jewelry? Buyers can pre-select the type of jewelry they are interested in buying on the Worthy auction platform. Once you let us know what type of jewelry items you are going to put up for auction, we will spread the word. The GIA or GSI lab report is the next point of call. Once we have this report, we will invite buyers to bid on your jewelry. Worthy buyers will be notified of the auction process daily. Buyers will then have between 5 days and 7 days to place bids on your jewelry.